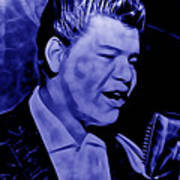 There are no comments for Ritchie Valens Collection. Click here to post the first comment. Richard Steven Valenzuela (May 13, 1941 February 3, 1959), known professionally as Ritchie Valens, was an American singer, songwriter and guitarist. 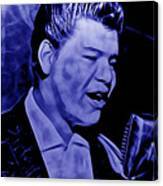 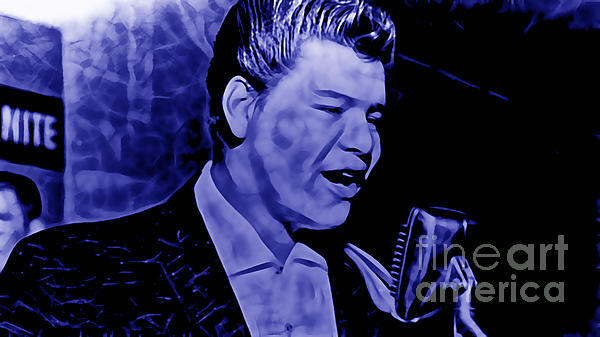 Ritchie Valens art.